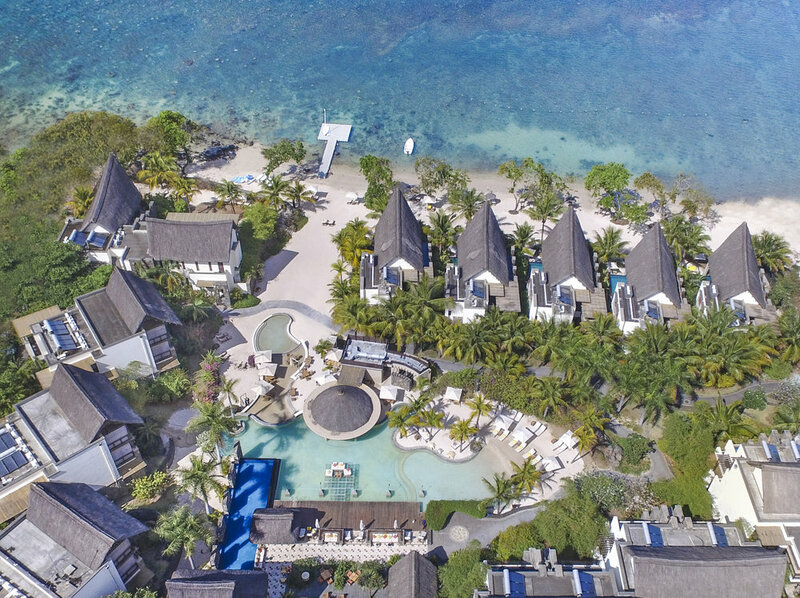 Angsana Balaclava Resort in Mauritius is located at Turtle Bay, just 25 minutes away from Port Louis, the capital of Mauritius. Nestled in the northern west coast of the island, the resort property is facing the direction of sunset, visitors can experience incredible sunset from the beach everyday. Angsana Balaclava is consider a small boutique hotel, it offers their guests plenty of privacy as the resort is surrounded by Mauritius's sugar cane fields. Balaclava features 52 different guest rooms, ranging from garden and deluxe pool suite, ocean and beachfront suite, and multi-bedroom imperial pool villas. 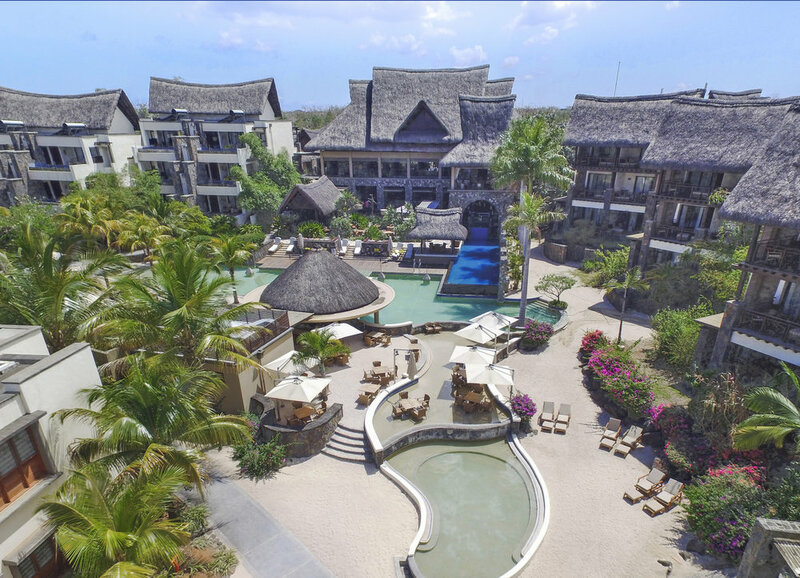 Besides, each individual room has a spacious balcony or a front porch that is either facing the Indian Ocean, or the lovely main pool area. The Spa center here at Angsana Balaclava is famous for their water spa treatment, it is one of the hotel property's highlight. Using freshly picked local ingredients such as Coconut Lime, Ginger Lemongrass, and Oatmeal Banana, etc... these senses are designed to help soothe the body and mind during a body massage. There is one main dining restaurant, fine dining with wire pairing, and one poolside eatery here at Angsana Balaclava, however, there are plenty of destination dining options that the hotel property has created for their guests to enjoy. Oryza, the main dining, located right underneath the check in reception. The restaurant serves Asian fusion cuisine and international delights for both breakfast and dinner. 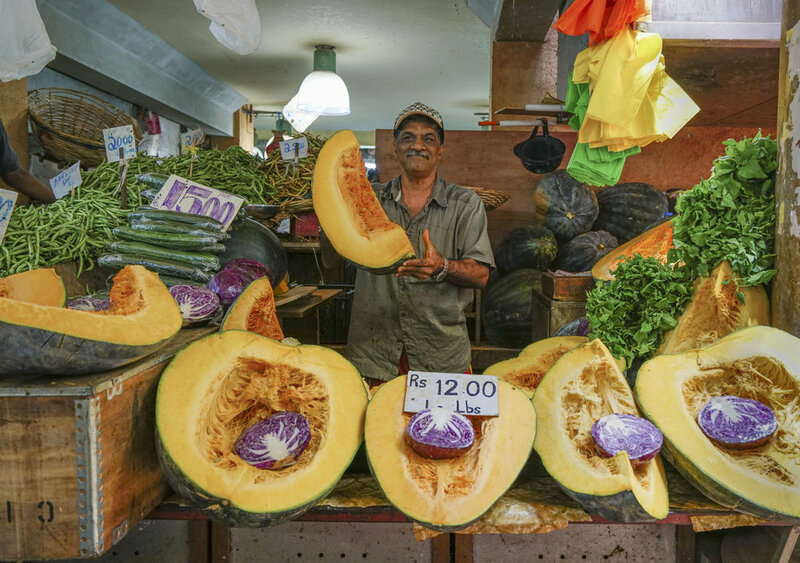 Epicurean Delight, the fine dining here at Balaclava, serves local fresh food and produce with a touch of the Mauritian flavors. 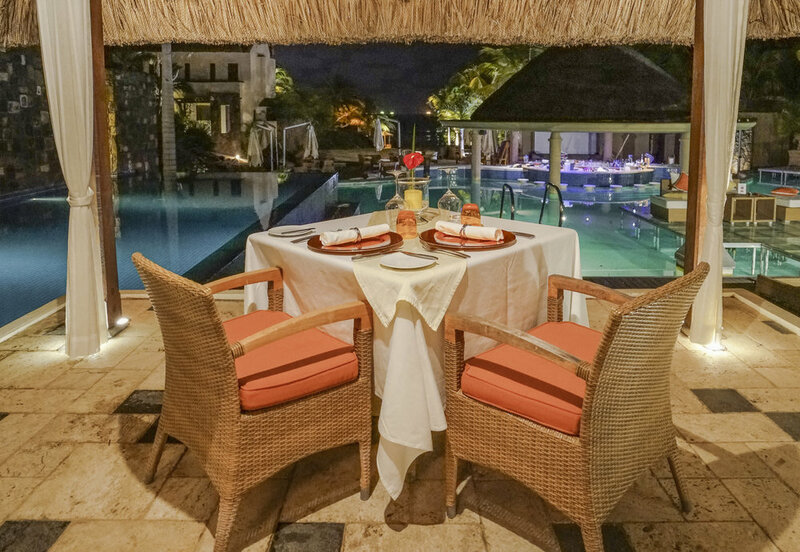 Passion Grill, an open grilled restaurant by the main pool area, guests can enjoy both barbecued meats and seafood, as well as international cuisine such as: soup noodles, tacos, pizzas, burgers, and many other finger foods. Guests need to make reservation if they want to enjoy beautiful sunset on the beach while having dinner. 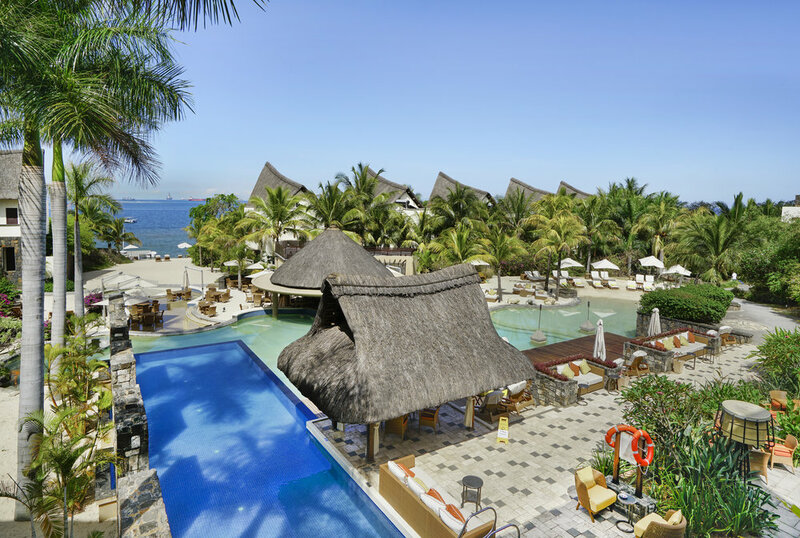 The hotel property offers carefully planned set menus for destination dining with a romantic set up on the beach. There is also the option to enjoy a private barbecue dinner if you reserve ahead of time. Due to the prime location of Angsana Balaclava, there are many amazing activities and sightseeing locations just miles away from the resort. The hotel also offers a list of daily excursions at a reasonable pricing for their guests to choose from.